Little Home on The Hill: An Egg-cellent Easter! 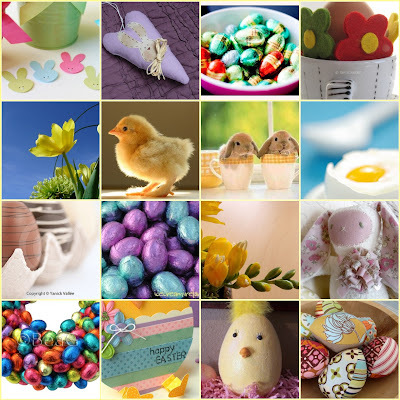 A wonderful Easter to all of you & happy egg hunting! These are SO cute!!! You won a prize on my blog! Come on over and check it out!